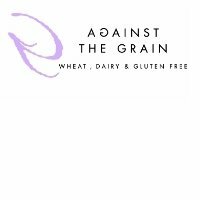 Against the Grain believe in a natural approach, saying no to additives and believing that food should be fun for everyone!. 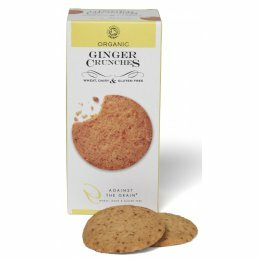 They produce a range of wheat, dairy and gluten free biscuits. 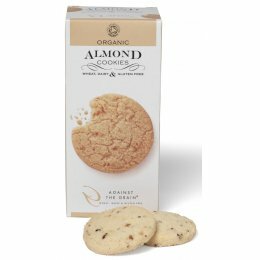 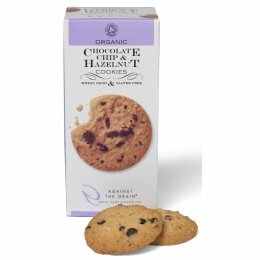 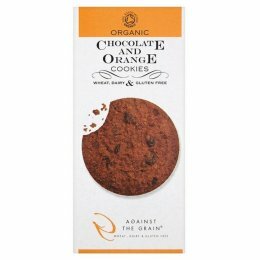 Certified as organic by the Soil Association, these biscuits are also vegan-friendly .